LOS ANGELES, April 30, 2018	(Newswire.com) - According to Entrepreneur.com, women are founding companies at a historic rate. Over the past 15 years, women-owned firms have grown by 1.5 times the rate of other small enterprises, and businesses that have a woman on the executive team are more likely to have higher valuations at the first round of financing for a new business after seed capital. 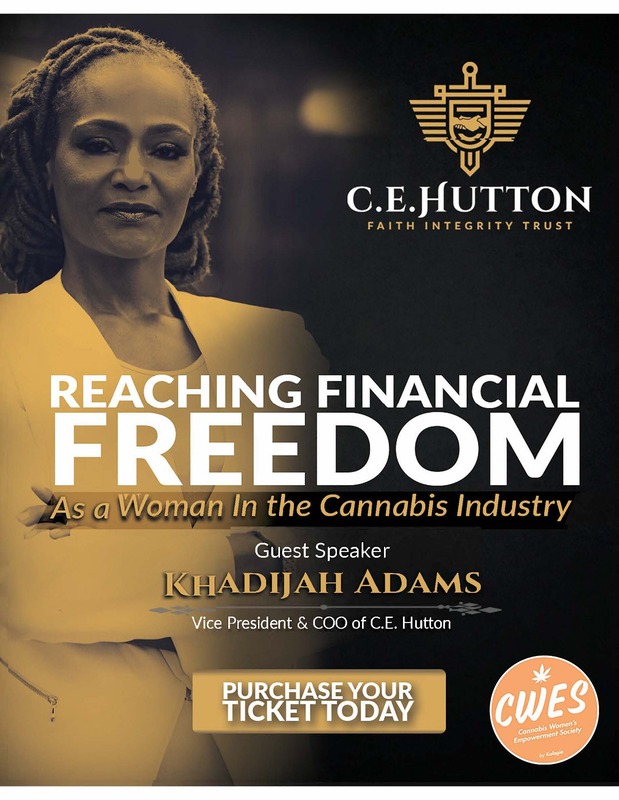 Among these leading women is Khadijah Adams, vice president and chief operations officer of C. E. Hutton. 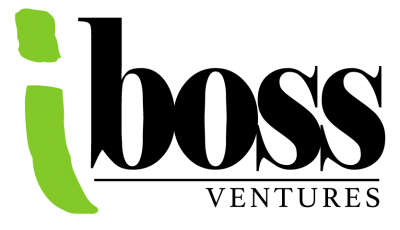 Khadijah will be featured in Session 2 of the event and is going to talk about the basics of investing in the growing cannabis and hemp industry and how to get your company investment-ready. Khadijah has already placed herself as an authority on cannabis and women empowerment by entering and thriving in the cannabis industry since 2014. She founded MIPR Holdings which was acquired by C. E. Hutton and together they founded The GreenStreet Academy. Ms. Adams has become a force in the cannabis industry and continues to be one as she works with C. E. Hutton to empower minorities. As for C. E. Hutton, this consulting firm recognizes “minorities” as all people of color, women, veterans and the LGBTQ community. The company is not exclusive to minorities, but inclusive to all communities that understand and appreciate the true value that diversity brings to our global society. 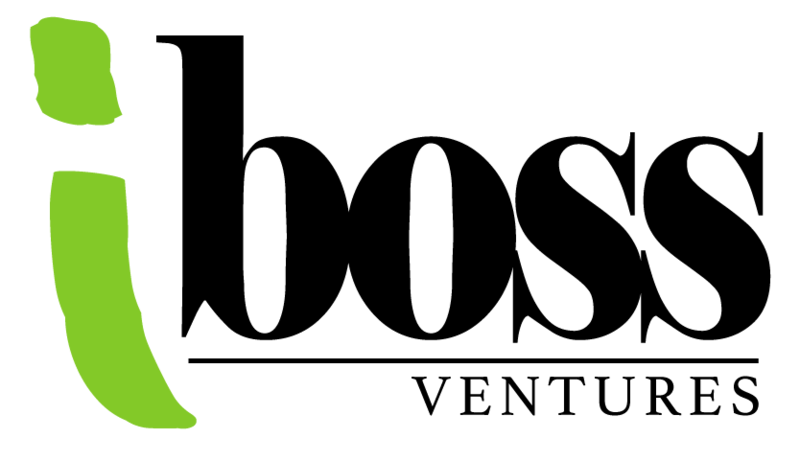 C. E. Hutton supports women and other minorities by providing them with business development services and capital raise support, business coaching and training. The company is proud to show its support for businesswomen and female entrepreneurs by having Khadijah Adams represent them and present her vast knowledge at the event. 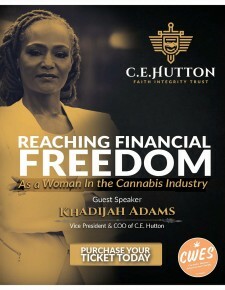 To learn more about Khadijah Adams and C. E. Hutton, visit https://www.cehutton.com/. For media or press inquiries, please contact media relations liaison Dana Blickensderfer at dana@cehutton.com. For more information, go to www.cehutton.com.